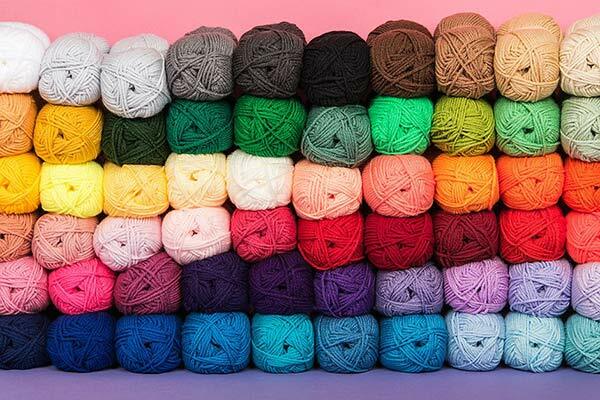 As we look forward to the crafts trends of 2019 and dream up our first WIP of the New Year, it's time to reflect on your favorite patterns, yarns and posts of 2018. The patterns by Jess Coppom of Make & Do Crew are simply the best! 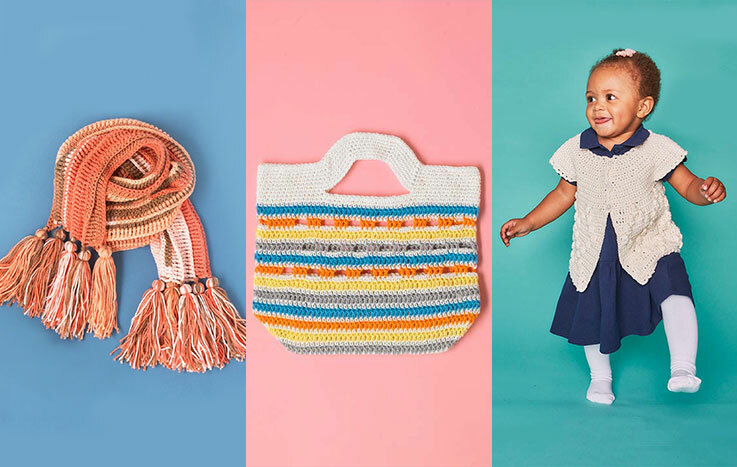 With her modern and stylish garments which are quick to crochet, it's no wonder they are some of the most loved patterns of 2018. The Habitat Cardigan and Alchemy Cardigan CAL topped the list. 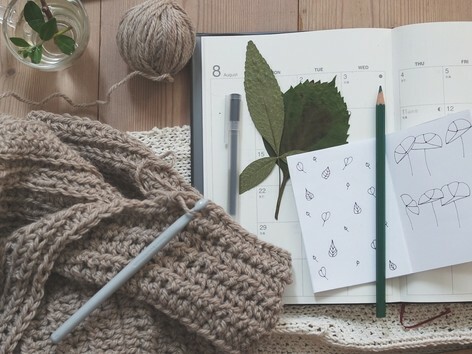 The basic stitch pattern and very easy construction of the Habitat Cardigan make it perfect for beginners who want to make their first wearable garment. While the Alchemy Cardigan is made up entirely of different applications of a simple double crochet stitch, worked sideways to create flattering vertical rows. 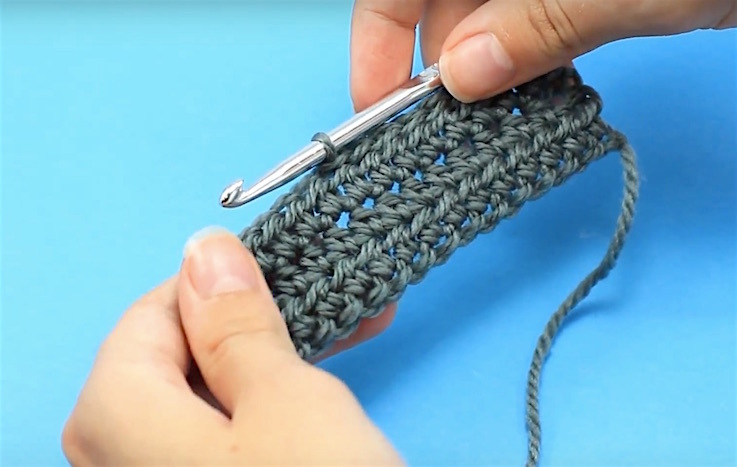 It's no wonder these two pieces are becoming every crocheter's wardrobe essentials! 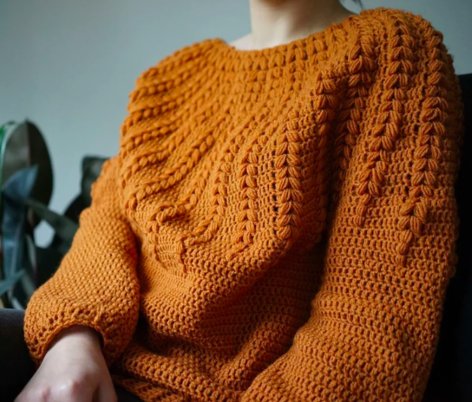 Elevenhandmade's Goldenrod Sweater was super popular (thank to all those who voted it Pattern of the Month! 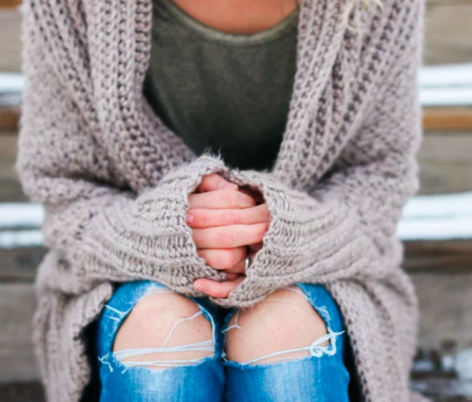 ), and her Inmost Cardigan was another one you loved. Cardigans were the theme of the year, with Mon Petit Violon's Mia Cardigan topping the list of bestsellers too. And no list of favorite designers would be complete without the one and only Velvet Acorn (Heidi May). 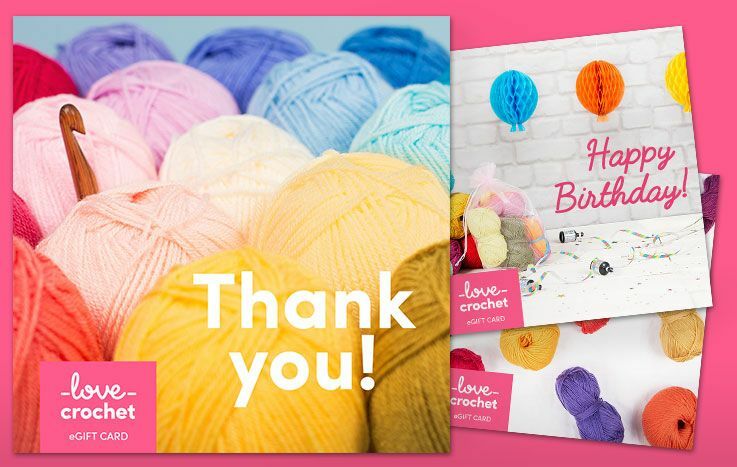 Find your favorite Ravelry designers at LoveCrochet!